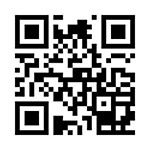 View cart “Jesus is Coming” has been added to your cart. 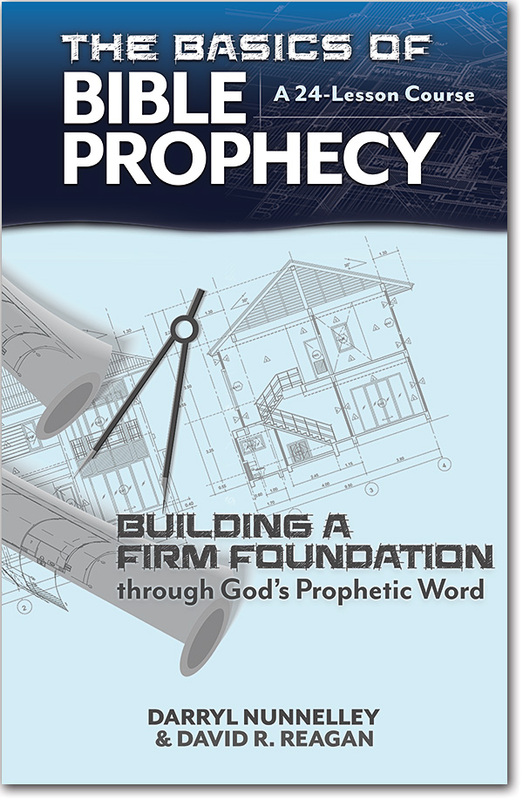 Build a firm foundation through God’s prophetic word with this 24-lesson course on the basics of Bible Prophecy! 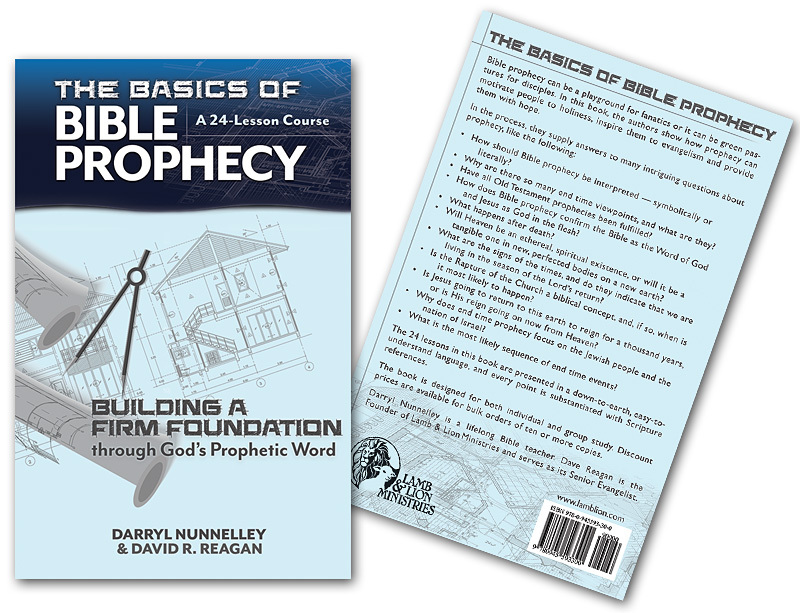 Bible prophecy can be a playground for fanatics or it can be green pastures for disciples. 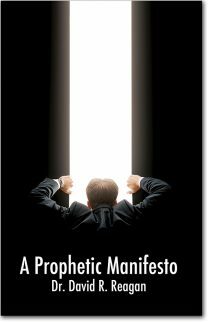 In this book, the authors show how prophecy can motivate people to holiness, inspire them to evangelism and provide them with hope. 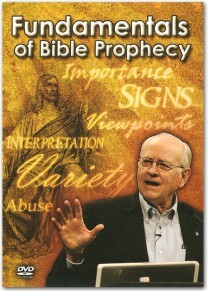 How should Bible prophecy be interpreted — symbolically or literally? 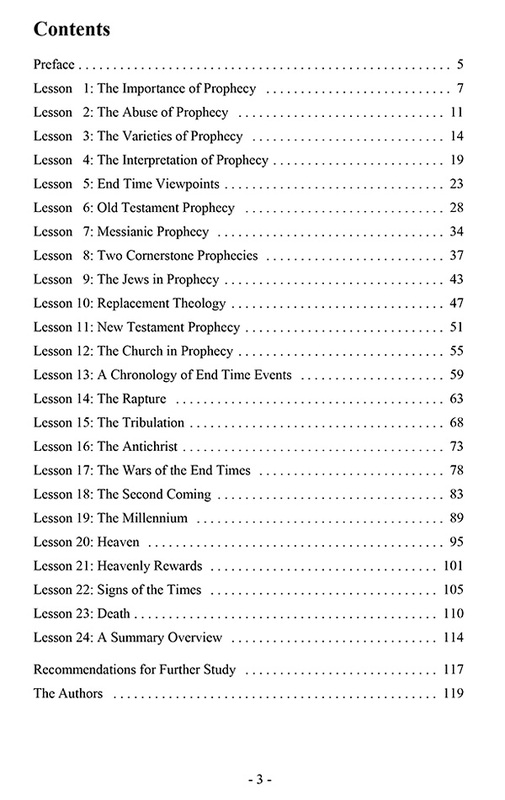 Why are there so many end time viewpoints, and what are they? 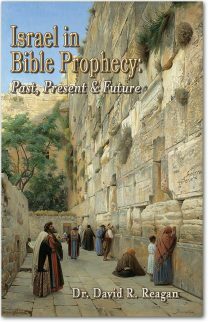 Have all Old Testament prophecies been fulfilled? 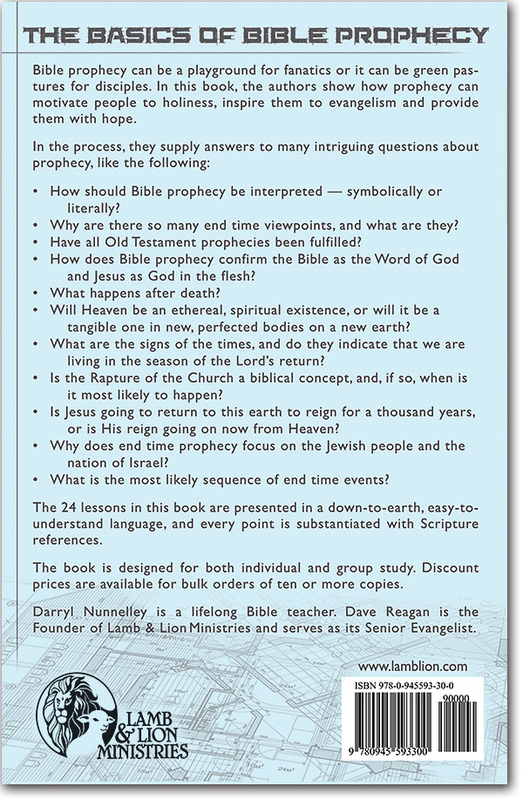 How does Bible prophecy confirm the Bible as the Word of God and Jesus as God in the flesh? Will Heaven be an ethereal, spiritual existence, or will it be a tangible one in new perfected bodies on a new earth? What are the signs of the times, and do they indicate that we are living in the season of the Lord’s return? Is the Rapture of the Church a biblical concept, and, if so, when is it most likely to happen? Is Jesus going to return to this earth to reign for a thousand years, or is His reign going on now from Heaven? 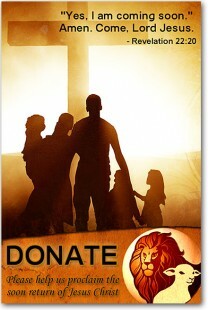 Why does end time prophecy focus on the Jewish people and the nation of Israel? What is the most likely sequence of end time events? The 24 lessons in this book are presented in a down-to-earth, easy-to-understand language, and every point is substantiated with Scripture references. 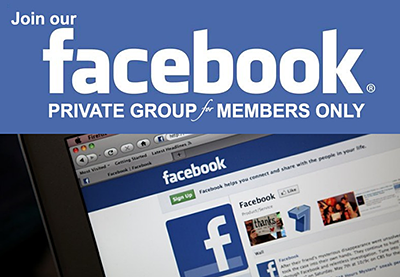 The book is designed for both individual and group study. 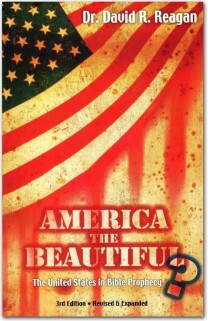 Discount prices are available for bulk orders of ten or more copies. Darryl Nunnelley is a lifelong Bible teacher. 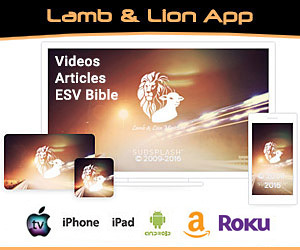 Dave Reagan is the Founder of Lamb & Lion Ministries and serves as its Senior Evangelist. Orders of 10 or more will be reduced to $10 per each book. Includes Shipping and Handling. Call for larger quantity prices.